Altius Photovoltaic from Bomax group controlled by businessman Sorin Bonciu will end no later than two months extension of this photovoltaic plant in Giurgiu Free Zone after an investition of 3-4 million said General Manager mr Ion Murgescu. "In one or two months we double our production capacity at 220000-230000 panels per year. Investment is 3-4 million" said Murgescu. 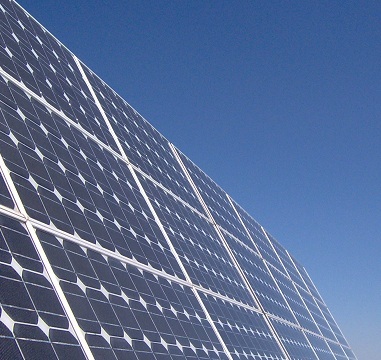 The company began producing of solar panels in 2012, following an investment of eight million euros, half of which was state aid. By doubling the capacity, the plant will produce enough solar panels for installation of about 66 MW in photovoltaic parks. According to Murgescu in 2014 in Romania will be installed photovoltaic parks of 600 MW comparative with 1,000 MW at present.